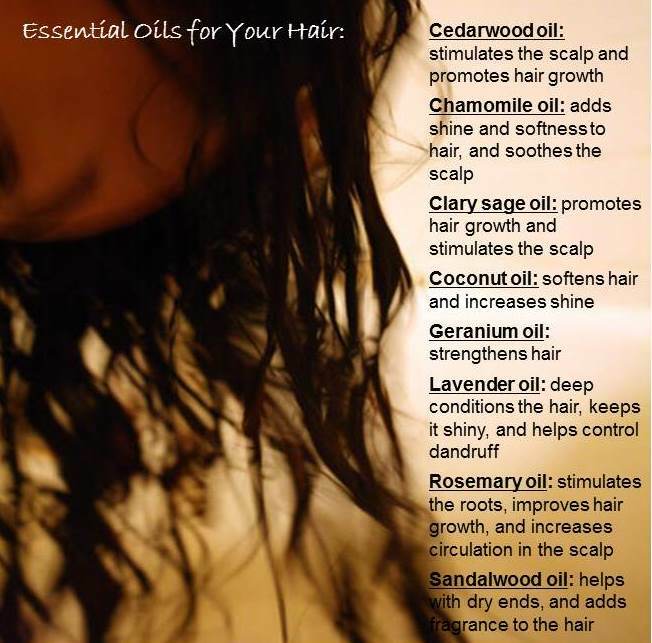 Rosemary essential oil is powerful and versatile. Considered sacred by the ancient Greek, Roman, Egyptian, and Hebrew cultures, Rosemary essential oil is powerful and versatile. 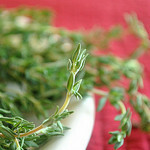 How do you use Rosemary essential oil?